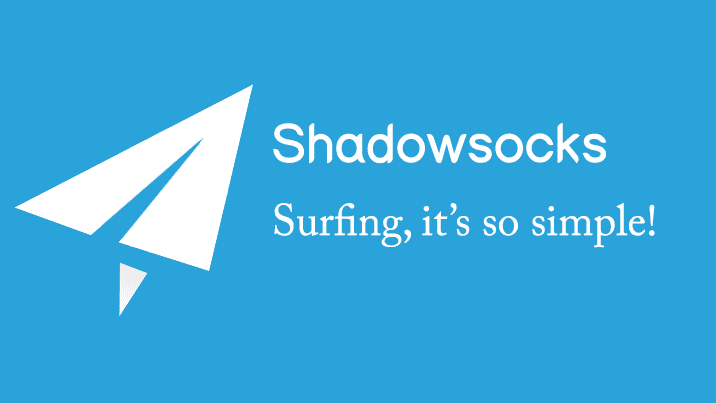 Shadowsocks is a secure and lightweight socks5 proxy for embedded devices and low-end boxes, designed to protect your Internet traffic. The benefit of Shadowsocks is that it works very well on un-stable Internet connections. It has different versions written in C, Python and Go. I recommend the libev version written in C because it has low memory usage (around 600k) and low CPU consumption. You will be asked to set server port, password and encryption (I recommend chacha20-ietf-poly1305). After the script is installed, it will auto start on server boot.